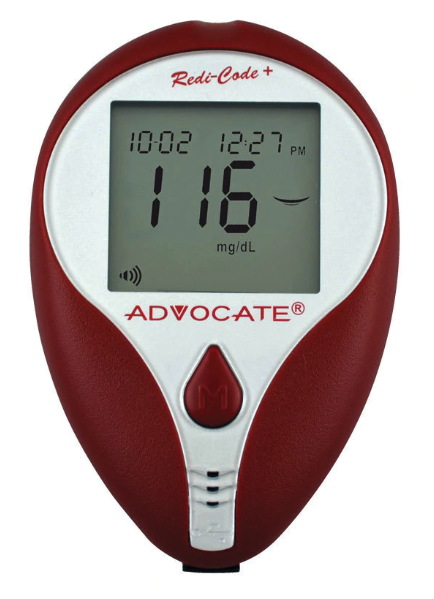 Using our data cable and your glucose meter your results go directly to your computer. Turning readings into visual reports, helping you maintain this vital information in a simple and straightforward way. It will help facilitate your diabetes self-management, provide your healthcare professional with tools for counseling and it enables an effective collaboration of data sharing across all healthcare computer systems. Follow the steps below for downloading your Advocate Health Care Management System (for Windows). Click here to download SINOVO's SiDiary to easily import and organize data from your ADVOCATE® Redi-Code+ glucose meter to improve your therapy together with your doctor. 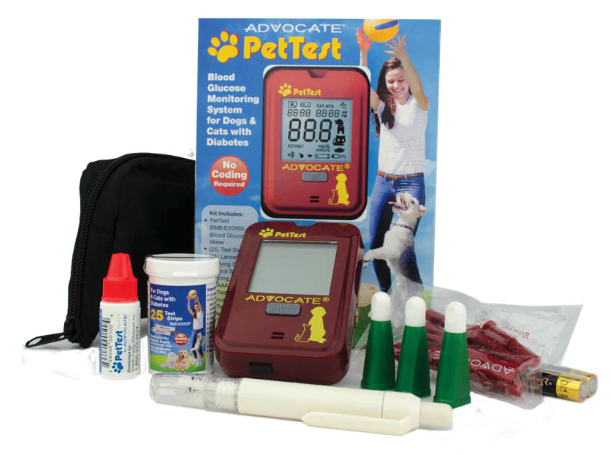 Using our data cable and your PetTest meter, your results go directly to your computer, turning readings into visual reports and helping you maintain this vital information in a simple and straightforward way. It will help facilitate your pet's diabetes management, provide your veterinarian with tools and valuable information, and it enables an effective collaboration of data sharing across a healthcare computer systems.